Just over a year ago I went to China for the first time. The trip was awesome and I get to experience the culture and meet a lot of people who were eager to meet me (the Chinese side of my family). This year I’m back to China for even longer, as I will spend here almost a month. I’m not sure how my updates will look like, I will try to keep it all mostly relevant to the technology, but I might add an occasional random note or two. If you want to follow random snippets from China, please follow my social media as the majority of the content will be posted there with a nice little hashtag #NotEnoughChina. Since I got here, few things happened. 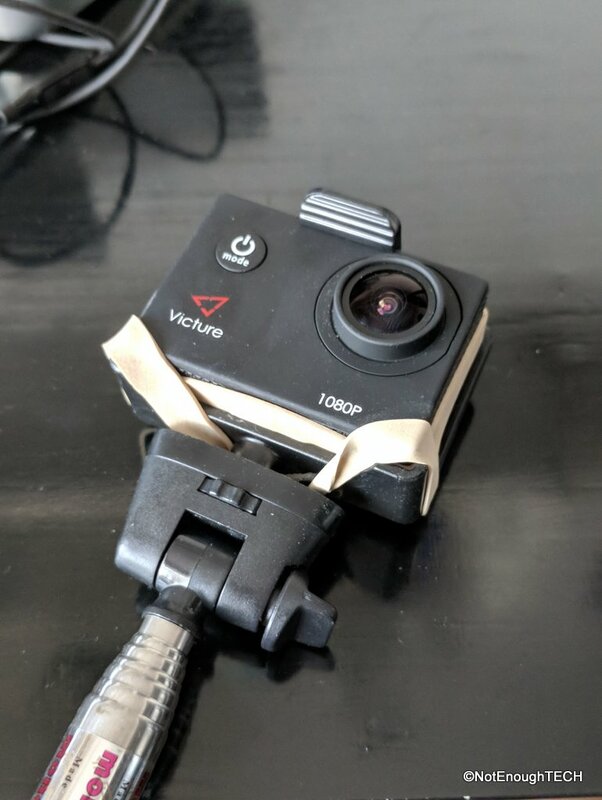 I have learned the hard way that the 2h for transfers in Beijing is not enough and that even the smallest play between a camera and the enclosure results in audio destroying noise! You have to forgive me the audio of the first video, however, radical steps have been taken to rectify the issue. Despite me getting to my new home early, I was jet-lagged enough to decommission myself for the most of the day. It’s ok, because the second day, I wanted to go out and venture a little bit. Despite this being the second time in China, it was a first time I was left to my own devices. Without Chinese speaking supervision, life was about to get more interesting! It is a sight to behold. The lake and its shore keep the traditional style through while being enclosed in a fairly modern city. If you never been to Hangzhou, this how all the cities in the west will look like in 20-30 years. 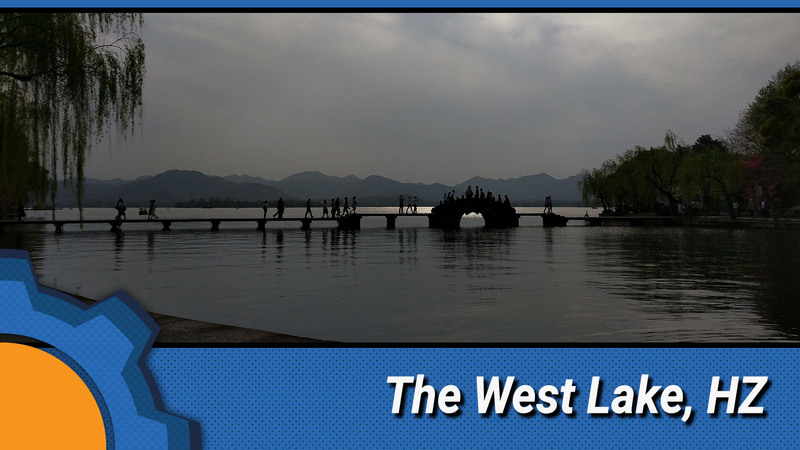 If you want to get a really good glimpse of the lake, follow The 10 scenic views of the West Lake. The places have been poetically named centuries ago in an attempt to capture the beauty and preserve the memory for further generations. I think the plan succeeded and until know all these sights are known for their 4-word naming convention. 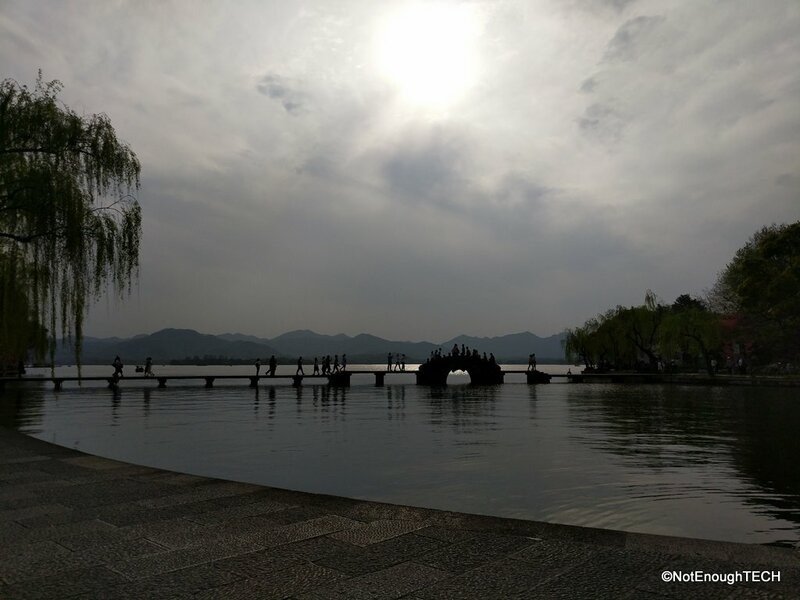 Today’s walk spanned over 15km along the shores of the West Lake. There are many more kilometres to see, including pagodas, temples and a beautiful island with gardens. I’m sure I will take the boat next time to see the gardens again.